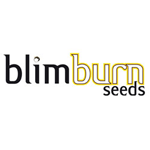 Blimburn Seeds - Gatgettoplant. Free US delivery. Gatgettoplant is one of Blimburn Seeds newer creations. 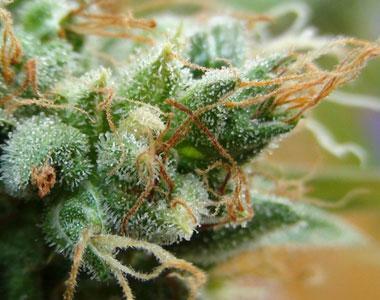 It can ban be grown either indoor or outdoors, and will provide you with great results no matter where you choose to grow it!